Calcium gluconate gel is a water based gel containing Calcium Gluconate used in first-aid response to hydrofluoric acid exposure to the body, mitigating resulting pain, potential tissue burns and bone damage. The topical gel combines with hydrofluoric acid to neutralize the powerful fluoride ion. It provides a source of calcium ions to replace those precipitated or immobilized by the fluoride following a hydrofluoric acid burn. Hydrofluoric acid burn should be medicated immediately after its exposure. The burn may not become noticeable instantly, since there is a gradual precipitation of intracellular calcium but if treatment is not initiated, the hydrogen fluoride continues to diffuse through the skin and damages underlying tissues, which results in severe body infections and skin diseases. 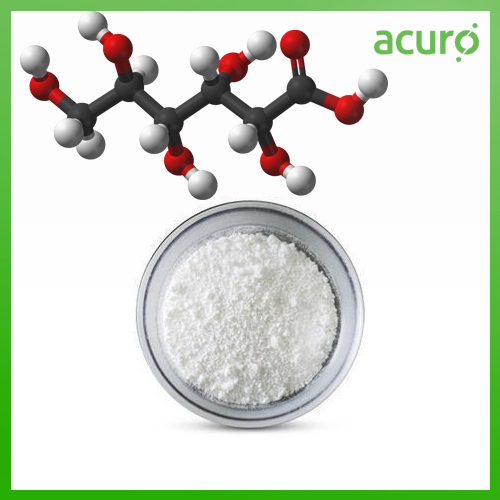 Acuro offers high performance Calcium gluconate gel, ensuring essential safety and quality standards.